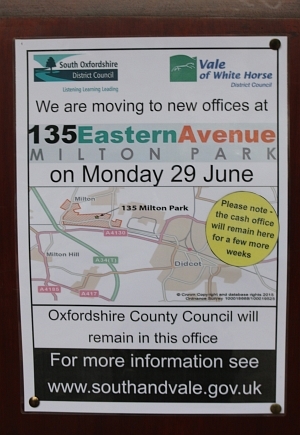 A notice on the door of Abbey House says that District Council staff (from the Vale and South Oxfordshire) have moved to new offices at Milton Park today. Since the previous offices in Crowmarsh Gifford were destroyed by fire six months ago, some staff have been at Abbey House, some at Sandford-on-Thames, and some working from home. So from now on staff will be under one roof. The new home could be temporary. No decision has been made on whether Crowmarsh Gifford will be rebuilt. But if the two district councils are to merge, in the long run, then Milton Park does look more central that Crowmarsh Gifford. 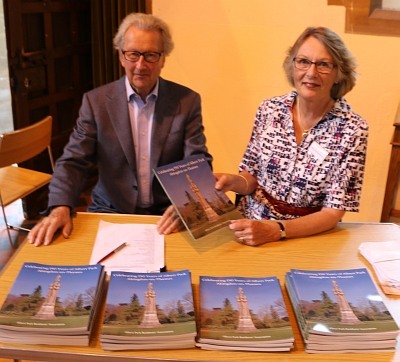 A book, celebrating 150 years of The Albert Park was launched today by The Albert Park Residents’ Association. 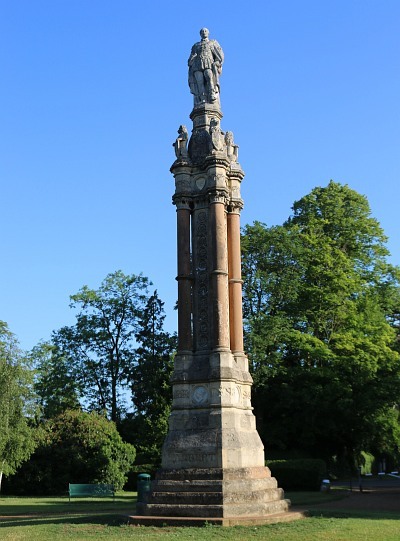 The Albert Monument was unveiled on 22nd June 1865, 150 years ago, in ‘the good old town of Abingdon’ – as described by the Oxford Times of the day. The park on which it stands is owned by the ancient charity Christ’s Hospital of Abingdon, who established and still maintain the park. 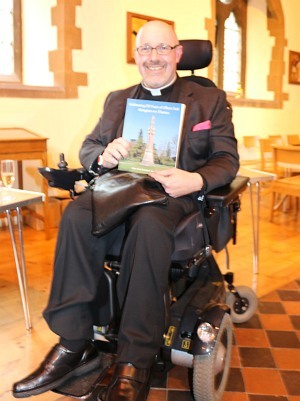 Rev’d Paul Smith, the vicar of St Michael’s and All Angels Church, next to the park, welcomed people into the church for the launch of the book, and for a celebration of those 150 years. 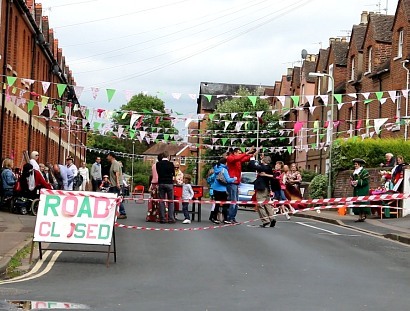 Meanwhile, a short distance away there was a road closure, from 9am-10pm, for another celebration – the annual Exbourne Road Street Party. 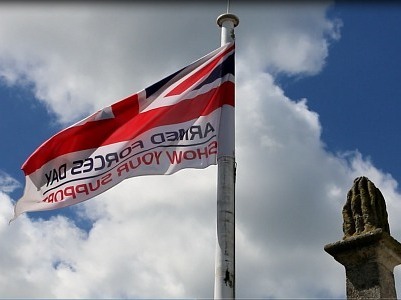 Today (27th June) a flag was flying for the seventh Armed Forces Day above the County Hall. 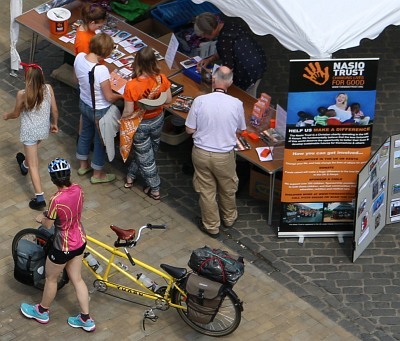 Down on the Market Place in Abingdon the Nasio Trust had their annual Market Place event. Young people are raising money so they can go out and help in the rural area of west Kenya where Nasio has built centres to help HIV orphans, and is now building a medical centre. 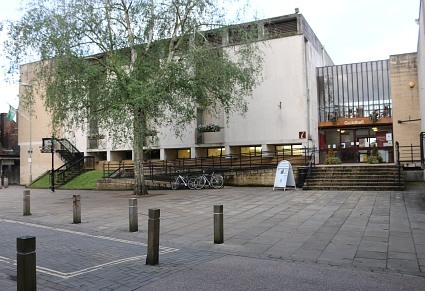 A new Town Council have been voted in during May 2015. As happened four years ago the plans for the Guildhall have changed after the election. improve the problematic sound system. After those quick wins they wanted to take time to consider how to invest the bulk of the £1.2m that had come with the Guildhall. The incoming 2011 council hired new consultants. The first thing they did was spend money on refurbishing the old part of the building – the part where you might reasonably expect to get grants. The project was modular so that one part could be developed ahead of the others. 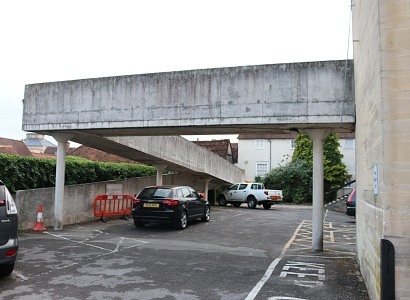 However the full scheme failed to win lottery funding, and so the town council looked for investment from cinema operators to try to make the cinema part happen. The tenders came in just before the 2015 election. 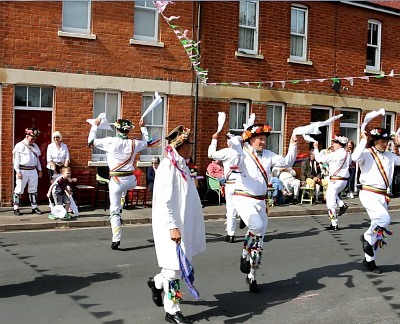 Yesterday’s press release by the incoming 2015 council has gone for a less ambitious plan. The three cinema companies that tendered to run the cinema, have not come up with enough money, and the new council does not want to take out a large loan. 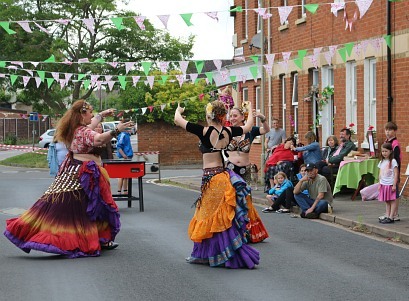 The tenders would also lead to loss of community space. I gather they thought the scheme was only viable with two screens. And so all three tenders were rejected. 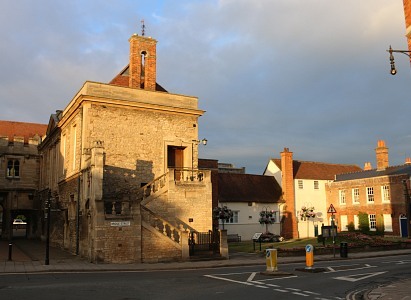 Regarding the cinema, the Town Council will now ask the Leader of the Vale of White Horse to try to attract cinema operators to Abingdon. 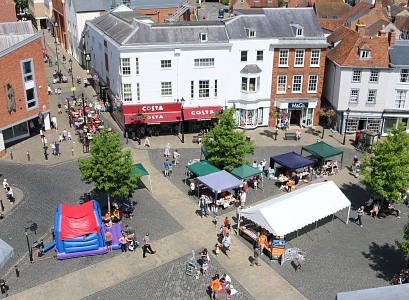 Hopefully they will ask for this to be into the town centre, and not out of town. 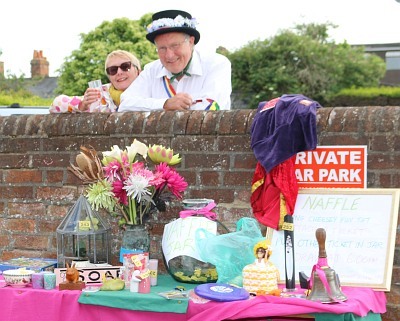 The Abbey Hall could then be used as a pop-up cinema, but might also attract the likes of the Abingdon Operatic Society, and Abingdon Drama Club.